Oppo, as a brand, has always been on the edge of smartphone innovation. While dedicating a lot of time to value focused budget smartphones, the brand has a very renowned R series lineup as well! These R smartphones always carry great hardware along with a distinct feature that set them apart from the crowd. For example, the Oppo R5, announced in 2015 was the world’s thinnest smartphone being just 4.85mm thick. Similarly, the recent R15 Pro brought VOOC fast charging to provide rapid fast top-ups. Now, the brand is readying to launch the R17 Pro in Pakistan — also known as RX17 Pro in some regions. In preparation for the launch, here is a detailed look at some of the older smartphones from Oppo R series and how they changed the industry with their unique features and hardware. 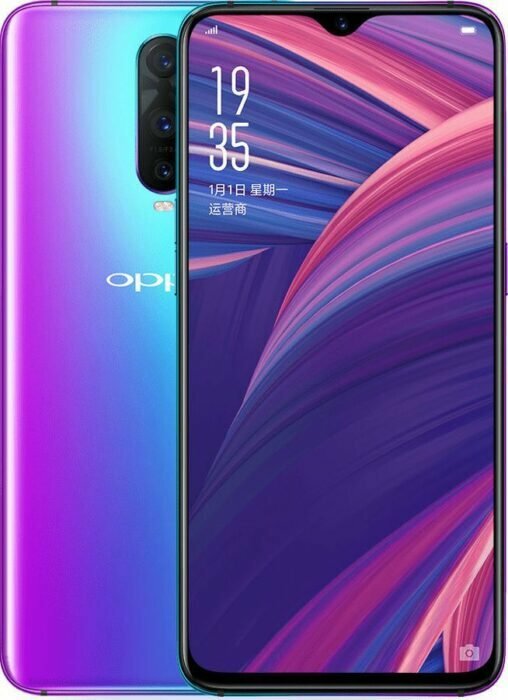 Starting with the R5 and continuing the legacy with upcoming Oppo R17 Pro. We are anxious to see what the new R17 Pro brings especially considering it will offer an in-display fingerprint scanner at a relatively affordable price. Real. Revolution. Reform. The ‘R’ series has been exceedingly popular all around the globe. Just yesterday, OPPO teased the launch of a smartphone in the country and we can’t wait. While speculations are rife which handset it could be we think that finally the ‘R’ series is coming to Pakistan with the R17 Pro. It was released in China in August and we couldn’t help but think how far the R lineup has come. 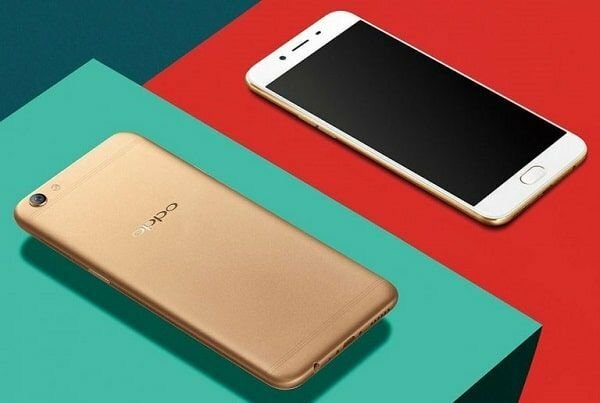 Under the R-series, OPPO has launched 8 Smartphone’s each being unique in its own way. The R-series phones have been amongst the first ones to bring the metallic colors and glass. If we talk about the camera, OPPO R1 launched in 2013 came with an f/2.0 aperture lens which was a big deal back then. OPPO R11 was one of the first phones to come with dual 20MP cameras. Right from its inception, the R devices in the range have pushed the envelope forward by bringing interesting features and several firsts. 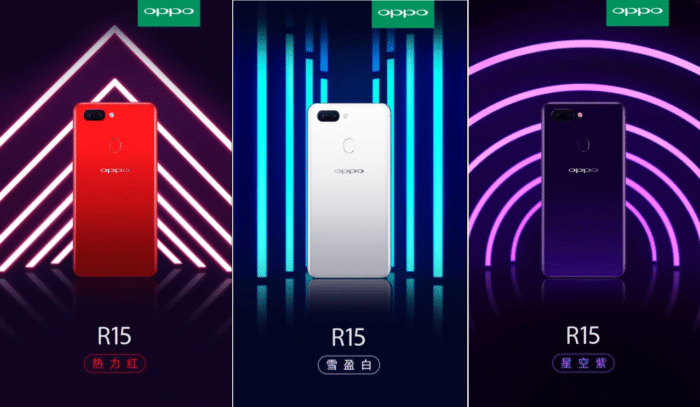 So as we gear up for the launch of the upcoming smartphone, let’s take a look back at the rich legacy of OPPO’s R series. The R5 also decided to partner with a gaming studio. The game called “Oppo R5 Smash” was played by thousands of people and introduced them to the smartphone’s gaming capabilities as well as overall performance. R9s housed a 16 MP camera on the front which ensured and clicked amazing selfies. R9s with its gorgeous design and beautiful color scheme went on to be the best in the world for 2017. 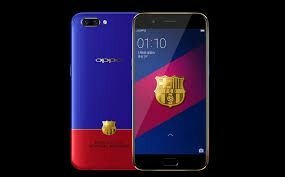 A limited edition version, OPPO R11 x Football Club Barcelona (FCB), was launched to celebrate the revered sport and its fans. R11 became the world’s No.1 Android phone just within a month of its debut. Latest technology combined with a variety of metallic color options made this Smartphone a huge hit. The VOOC Flash Charging keeps you connected throughout the day. R17 an eye-catching device with bold colors is the first ‘R’ series device with ‘waterdrop’ notch display. The phone is perfect for capturing night shots with OPPO’s unique camera technology. The ‘R’ series has always brought innovation to the table, whether it was the thinnest phone of its time, or a daring color scheme and beautiful exterior. We hope that the ‘R’ series continues its quest for bold innovations. In Pakistan, the first launch under ‘R’ series is set to be the R17 Pro and if we get lucky, we may get our hands on it very soon! Stay tuned!